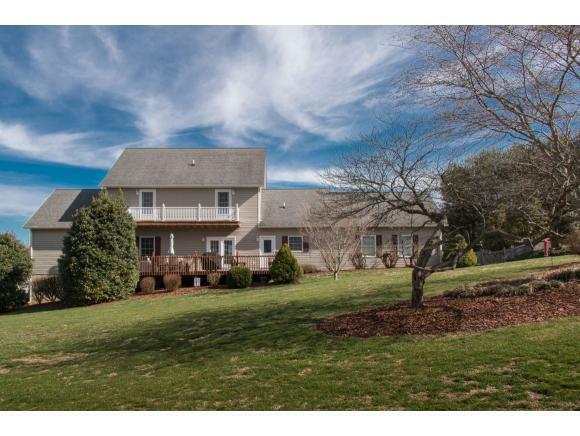 19263 Sterling Drive, Abingdon, VA 24211 (MLS #418805) :: Highlands Realty, Inc. LOOKING FOR A FABULOUS HOME, HERE IT IS!!!! 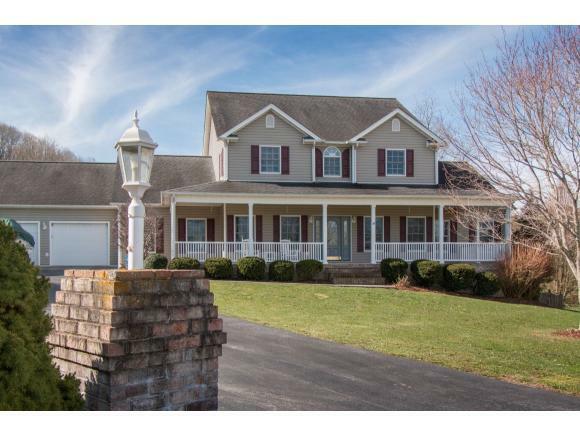 Just minutes to Historic Abingdon and Interstate I-81. This well maintained home offers quality and comfort with open concept living. The first floor features, master suite with luxurious bath and large walk-in closet. On the first floor you will also find formal living, dining room, great room and eat-in kitchen. 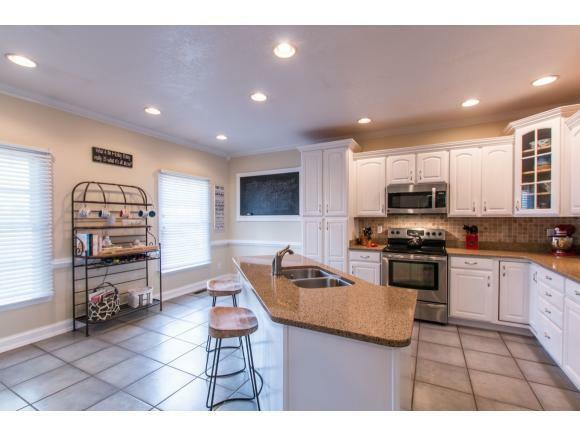 The kitchen boast of loads of cabinets, beautiful granite counter tops and all stainless appliances. 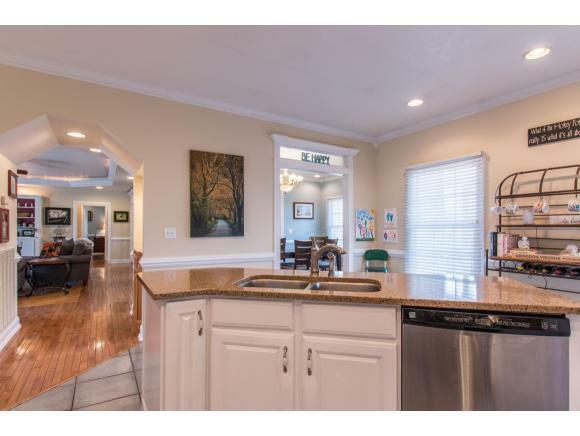 The main living area features built in cabinets, fireplace and a wet bar. On the second level there are three bedroom and two full baths and a private area for an office. One bedroom on the second level has it's own private balcony. You can enjoy outdoor living on your covered front porch or on your open deck out back. The back yard is fenced in and provides a great yard for children, pets or family gatherings. The unfinished basement has great storage space or could be used for a work shop. Located in a private cul-de-sac.